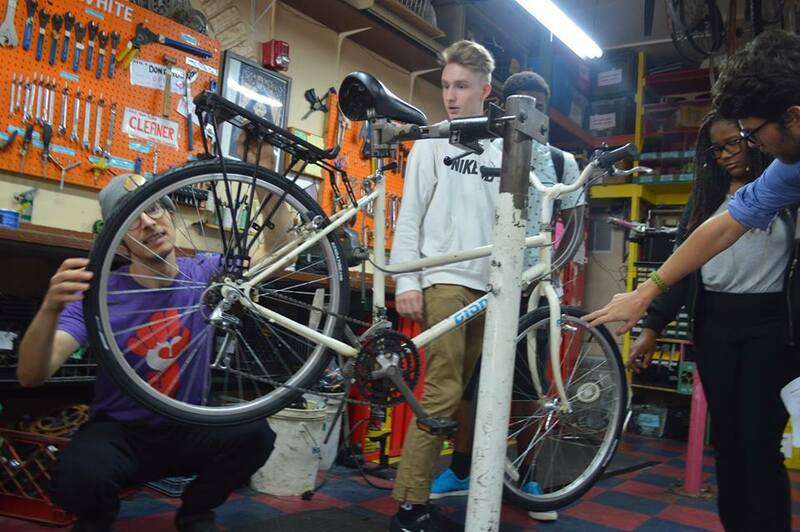 The Recyclery Collective: The Recyclery Collective is an educational bike shop that promotes sustainability by giving access to tools, skills, and opportunities for collaboration. 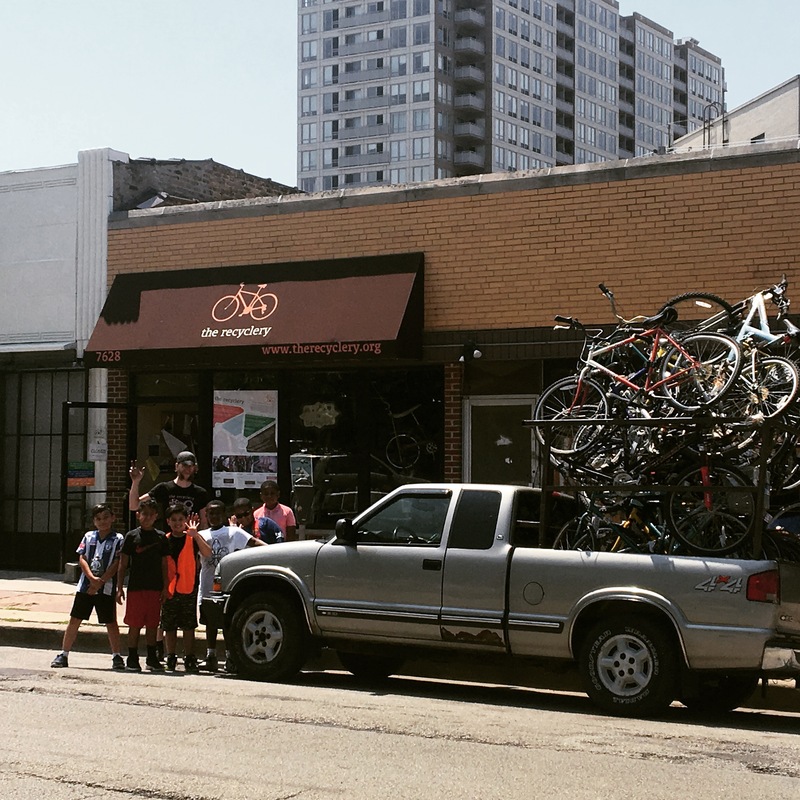 The Recyclery will be accepting bikes/parts donations at Skokie’s Spring Greening, on April 15th from 10am to 2pm! We will also be accepting drop offs at our shop, of any of the items on the linked list, during regular programming hours on Friday the 13th and Saturday the 14th. Drop off at your convenience and we’ll take care of the rest. Join us for our early spring Tune-Up Class! 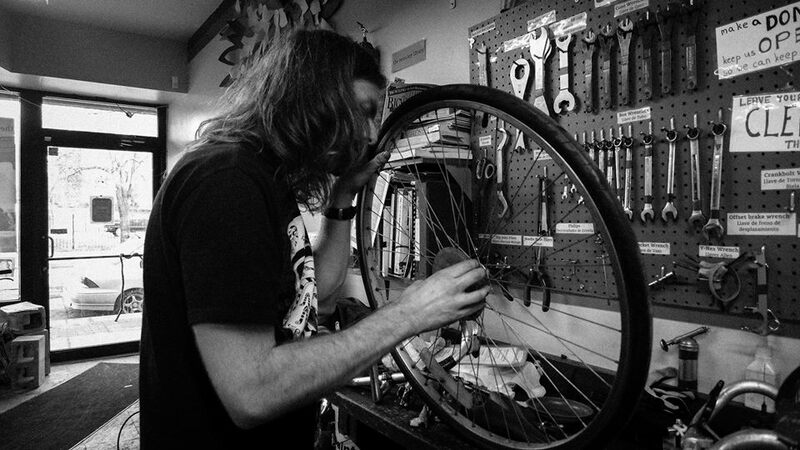 We’ve just scheduled our next Tune-Up class! Join us for our upcoming Social Friday, which happens every 4th Friday! 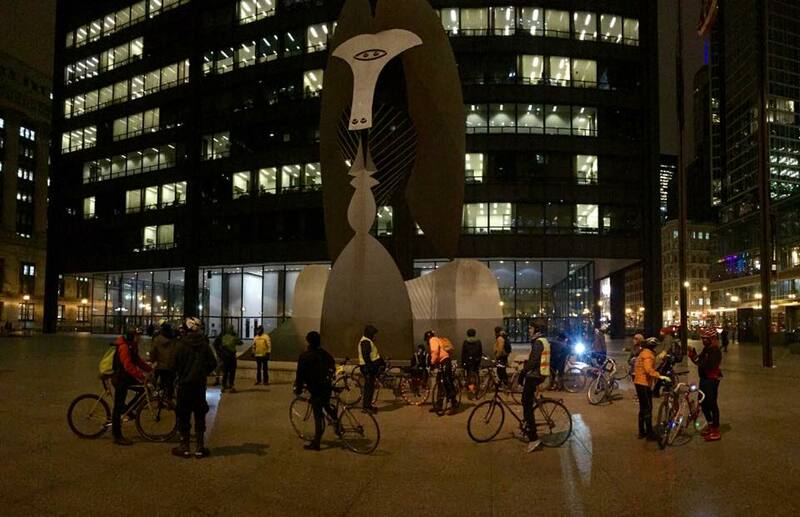 This month, we will be gathering at the shop from 4:00 to 4:30 PM, then riding down to Daley Plaza as a group, which is the meet-up location for the March Chicago Critical Mass.